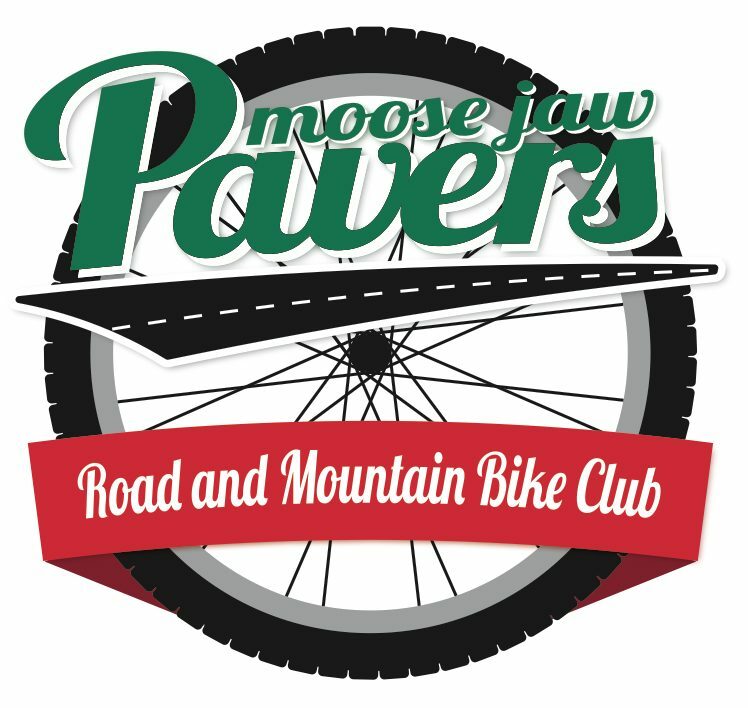 Time to dust off the bike if you haven’t done it already and start thinking about the Vuelta a Moose Jaw. The weather is finally going to cooperate with us this weekend. Sat and Sun, let’s meet at Java Express at 09:30 ready to ride at 10:00. We’ll be doing one of the shorter stages of the Vuelta (30 to 35 K) for those of you who haven’t been spinning all winter. Also this year I would like to see us break down into groups according to our speeds so the fast riders can actually push themselves rather than pull the rest of the group along, then we can have a second group for the mere mortals and then have a no-drop group. This is to encourage new riders who would like to try out our club and bring back some of our past members who are more interested in the recreational and social side of club riding. Let’s have a good turnout tomorrow, it’s going to be a beautiful morning for a ride.